We are very proud that Campus Flora was the first learning and teaching iApp in the University of Sydney’s AppStore. CampusFlora is the product of a collaboration between staff and students where we have used a “students as partners” model. Our undergraduates have advised on the user interface (incl. icon design), co-authored papers and contributed photographs. Lachlan Pettit started on the project as his Adv Botany project (2013) and he continued to work on the project as Summer Scholar (2014); he was the presenting author on our first Campus Flora paper for, a national teaching and learning forum, in September 2014 (see Publications and Dissemination). Caroline Cheung was our second Summer Scholar (2015), and she has presented the ClimateWatch trail project at Ecology Society of Australia, Adelaide, 2015. A group of Computer Science students from the Faculty of Engineering at the University of Sydney developed the GooglePlay version of CampusFlora semester 2, 2015. CampusFlora has inbuilt feedback functionality to gather not just scientific but ethnobotanical narratives from the campus community. We expect to include these narratives in our future developments.In short, CampusFlora makes the whole campus a learning and teaching space. CampusFlora offers trails (e.g. 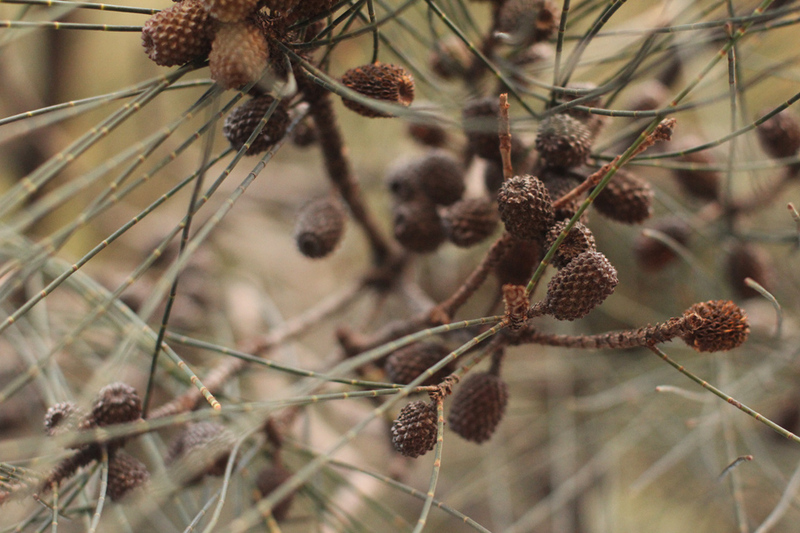 non-flowering plants, the ‘eucalypts’, native plants) that align with our new Botany and Ecology curricula but have broader appeal for the campus community as a whole. There is potential for more trails. Staff and students in other discipline areas, e.g. Pharmacy, Maths, Chemistry, are encouraged to partner with us in developing trails and we have a view to develop trails to share information about plants of cultural significance. CampusFlora software has been developed to be sharable so those at other institutions can have their own Campus Flora and thereby grow a network of Campus Floras across the continent. 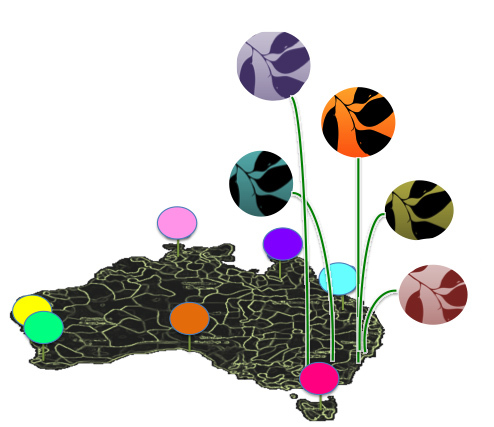 This network of Floras would provide a mechanism for cross-institutional student collaborations to work on large scale experiments in botany and ecology. CampusFlora takes Botany to a new audience and thereby encourages the broader campus community to get out and about in the fresh air. makes the whole campus a teaching and learning space. CampusFlora allows anyone with the App, anywhere in the world, including those with restricted mobility, to appreciate the University Grounds. Imagine a sister App for historic buildings on campus linked to the University’s historic narratives, e.g. our famous women and our public art. V1.0 was released 20th October, 2014 ; V1.1 includes improved functionality in the image galleries (e.g. zooming!) released 25th Nov 2014. The most recent iOS (v1.2) was released 13 July 2016. Our WebApp was released 24th Feb 2015; GooglePlayApp released 4th Dec 2015. Congratulations Rosanne and collaborators on your fantastic initiative. Jennifer Gardner, Curator, Waite Arboretum, University of Adelaide.